Making the decision to begin a degree is one of the hardest decisions you will ever make. Choosing where to go, what to major in, and how to get started can all be overwhelming. You finally make the decisions, and then life happens. School takes a backseat for the moment and sometimes you are ready to return in 3 months and sometimes it is 3 years. However long you have needed the break, and for whatever reasons, we are here to help you when you are ready to return! 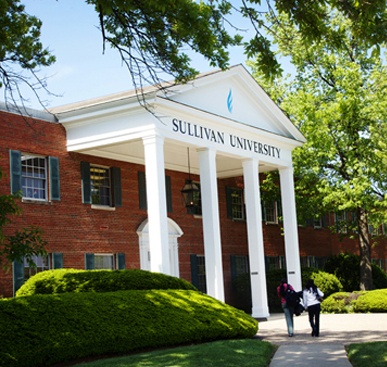 It is never too late to return to Sullivan University and complete your degree! Need more? Here are the top 10 reasons to re-enter today! Investing in your Education: Time, money, effort. Don’t let them go to waste! Increase your knowledge: You started with the basics. Don’t miss the opportunity to build on what you have already learned! Build your networks: You can never have too many social or professional networks! 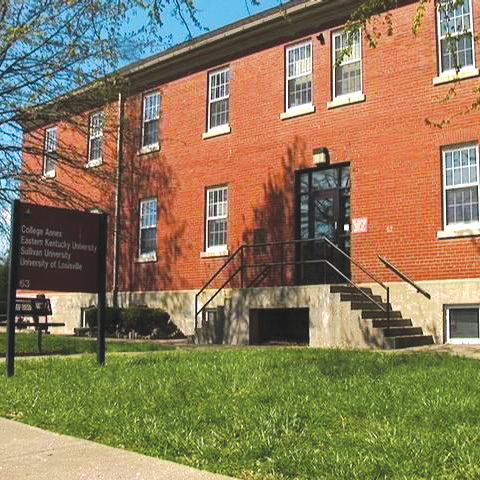 Flexibility: Your options at Sullivan might have changed since you last attended. With more offerings online than ever before, the choice is yours! Increased Career Opportunities: With our Career Services department available to graduates, help preparing for interviews and finding new openings is right at your fingertips once you have completed your program! 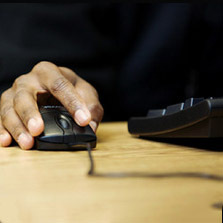 Completing Your Degree: It is never too late to finish what you began! Sense of Accomplishment: Once you have graduated, you will be able to tell the world what you have accomplished! 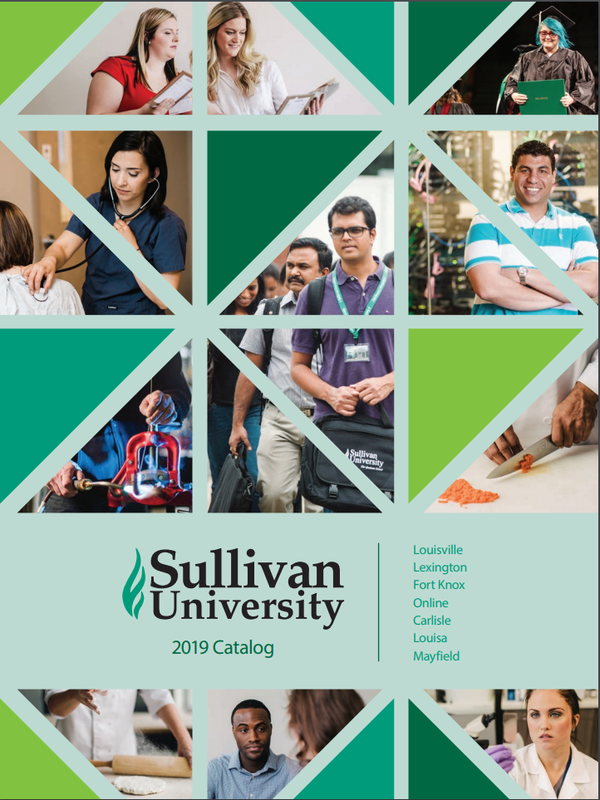 Local roots, Worldwide Recognition: Sullivan might be locally owned, but our students come from around the globe for the best education! 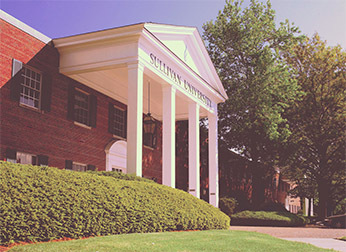 Career-Focused Degrees: You chose Sullivan for the focus of their programs. 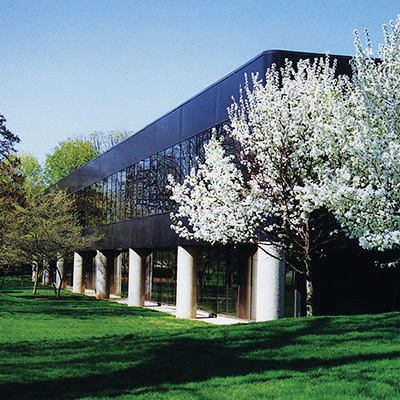 While we have more to offer than ever before, we have not lost our focus on you or your career! You owe it to yourself: You started your education, there isn’t any better time than now to finish it!